Formula Botanica is run by a team of people all around the world. Catering for many thousands of students in over 140 countries around the world, our global team consists of dedicated experts who aim to make your learning experience the very best it can possible be. Lorraine runs Formula Botanica. A biologist and environmental scientist by training, Lorraine lives in Exeter with her partner and 2 young sons. 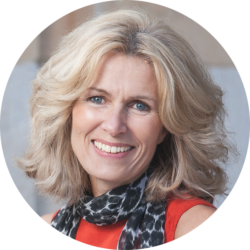 Lorraine is a Chartered Environmentalist, as well as a full Member of the Royal Society of Biology, the Society of Cosmetic Scientists and the Institute of Environmental Management & Assessment. 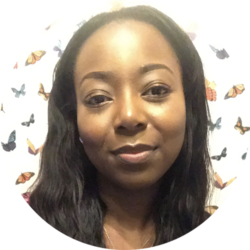 Timi runs our Education Department, heads up our team of tutors, manages our accredited eLearning platform, takes care of our award-winning courses and oversees our R&D programme. Timi has a background in education, is originally from Hungary and now lives in Plymouth. Timi is a member of the Society of Cosmetic Scientists. 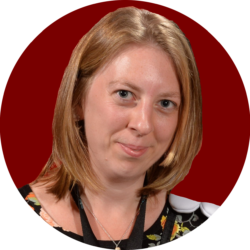 Gemma oversees the day-to-day school business, undertakes new business development, works with our huge student community and organises our annual student conference. 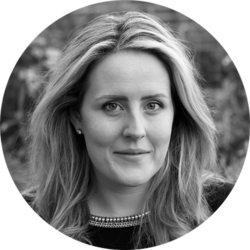 Gemma worked in the student advice team of a large London University for years and understands student needs. She lives in London with her husband and two children. 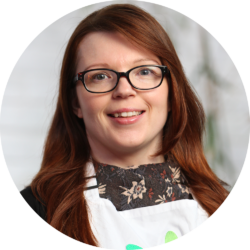 Eliziane manages our extremely busy helpdesk and provides technical advice for the ingredients research we undertake and provide. 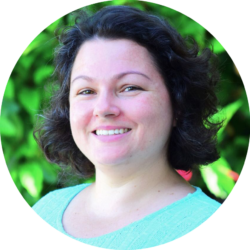 Eliziane is a Pharmacist and Biochemist by training and runs her website Cosmetologia Organica to spread knowledge about the science of organic beauty in her native Brazil. Eliziane lives in Brazil with her young family. 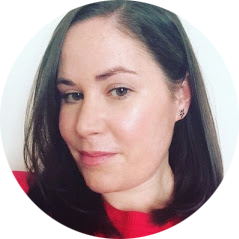 Kelly Gill runs our thriving online communities with 20k+ organic skincare formulators and entrepreneurs, supports all the regional study groups for our thousands of students and works with Gemma on our annual conference. Kelly runs Nourish & Flow in Leeds, where she offers services such as yoga, aromatherapy, massage and reiki. Angelica is our Student Adviser and works in our busy Admissions and Student Support Team helpdesk, where we deal with thousands of enquiries every month. Angelica has a background in working with students in further education and supports our students and wider community with all of their queries. Barbora Harmatova grades the coursework for our courses. 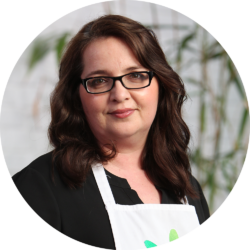 Loving herbal ingredients runs in her family, as Barbora inherited her love of botanicals from her grandmother. 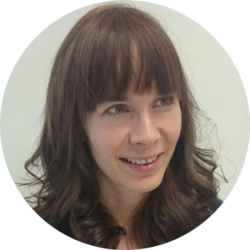 Barbora has a background in teaching and is part of our busy tutor team. She lives in Bratislava, Slovakia with her family. Jilly Schechter grades the coursework for our advanced courses and helps our students become better formulators. 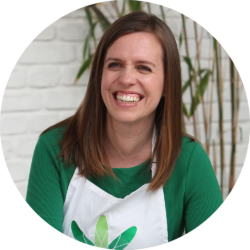 She loves natural ingredients and has a background as a health practitioner. Jilly enjoys tinkering in her artisan lab with new ingredients. She lives in Belgium with her dog Mickey. Ana Green is our Membership Site Coordinator, working on a top secret project that we’re launching in 2019 for our students and graduates. 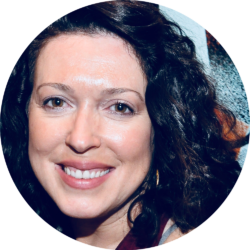 Ana is well known for her fabulous Ana Goes Green blog, where she works with green beauty brands from all over the industry. 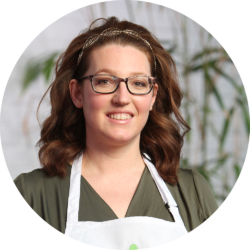 Liz is our Content Coordinator and runs our very popular Formula Botanica blog, which welcomes around 100,000 readers per month. A journalist, professional blogger and web developer by training, Liz helps us find the latest scoop for our community. She lives in Malta with her husband and son. Marcea is currently working on a top secret technical project for the school. 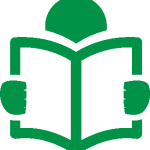 Marcea holds qualifications in business administration, herbalism, aromatic medicine and functional nutrition. She also has a Masters in Traditional Chinese Medicine and Acupuncture. Marcea lives in Texas, USA with her family. Catherine is currently working with the Formula Botanica team to develop our beauty business training. Catherine built a successful beauty distribution business in the Middle East and has worked with a variety of professional and retail sectors. She runs Upfront Consultancy where she advises beauty brands on brand management, sales strategy and more. Suresh has the daunting job of keeping our websites and platforms running smoothly. He has fixed all the tech hiccups we’ve experienced, and has helped us undergo multiple major platform upgrades to serve our student community. 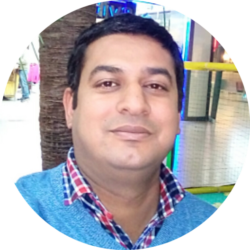 Suresh runs his IT development company Mango Software Solutions in Chandigarh, India. Lewis keeps our eLearning platform running at lightning speed. 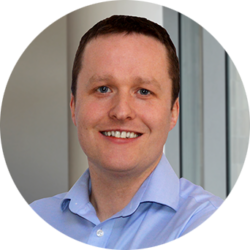 He is a specialist in Moodle design and hosting and runs his business AdaptiVLE in the north of England. Lewis started working with us in 2015 to help create our award-winning and accredited eLearning platform.